The freedom of having a car while you’re on holiday is just awesome. It’s cheaper than taxis and you can make up your own itinerary. But having a few inside tips before you get behind the wheel can make all the difference. Here are our top tips for driving in Mexico. Mrs Romance and I love driving overseas. 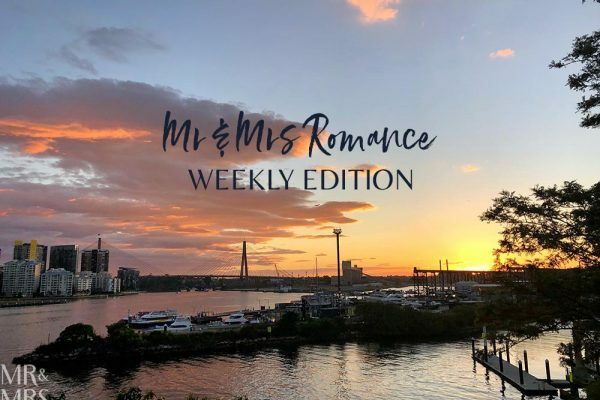 We love being on the wrong side of the road, I love the new weird challenges of local road rules and Mrs R loves finding new places for us to explore. Mexico, however, had me a little apprehensive. I wasn’t sure what the road conditions were going to be like, I didn’t know how loco the drivers were going to be and I didn’t have much confidence in the road signage. And then there was finding a car to hire. 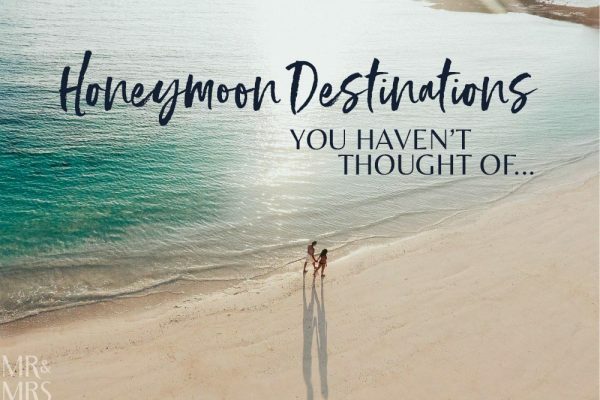 Thankfully, we didn’t need to worry about the last point as Marion from Home in Tulum – a travel planning company based in Tulum where we were heading – had organised car hire for when we arrived. And having a car booked before you land is a must. As you exit Cancun International Airport, you’re immediately swamped by hire companies and taxi drivers hawking their ‘special deals’ to anyone who’ll listen. If you have a car booked, look out for someone wearing the car company’s logo carrying a clipboard. They’ll have your name and will get a shuttle bus to come and pick you up straight away. They’ll take you to their office (which should have wifi) to fill out a million forms. When you pick up your car, you might find the gas tank’s not very full. You need to return the car with a similar amount of petrol in it as when you picked it up. 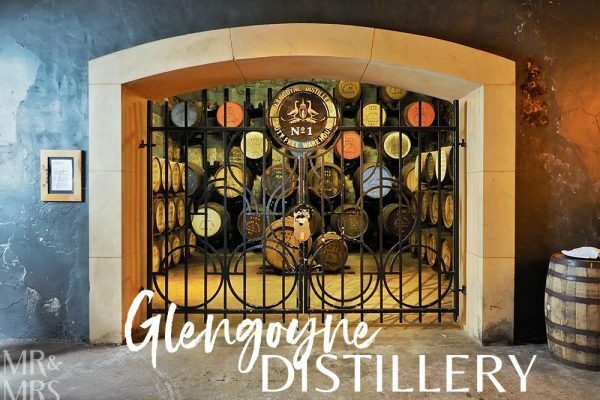 We took a photo of the gauge – though it should also be marked on your documents. 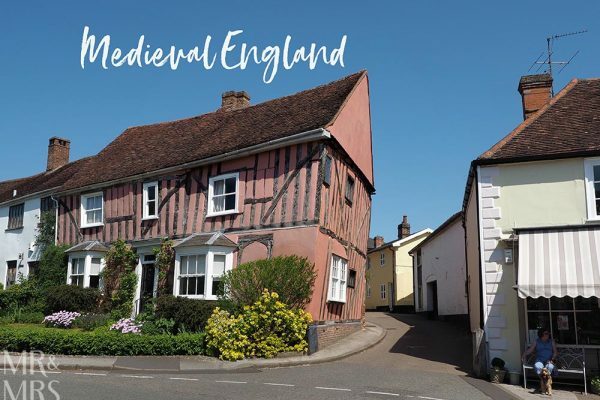 Some places – like ours – has a separate office that will try and sell you tours and timeshares. Politely say no unless you want to waste a large part of your day talking to them. Driving in Mexico is nowhere near as stressful as I thought it would be. When it’s daylight. Road signs are fairly clear, roads are in reasonable condition. But when it gets dark, the road markings seem to disappear and two, four and six lane roads all become racetracks. 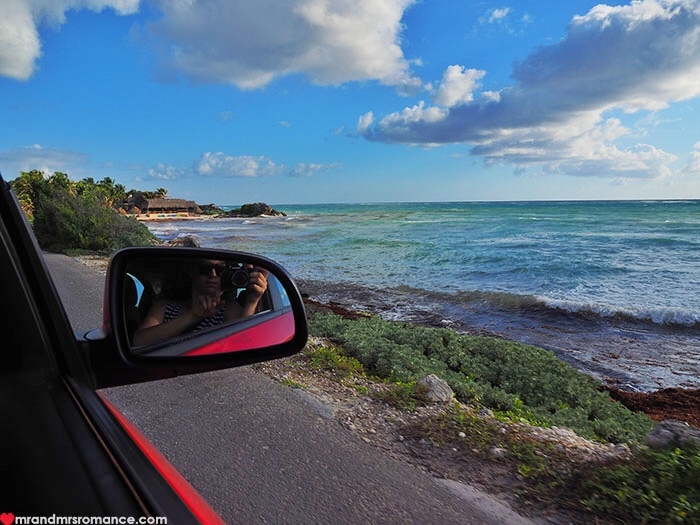 If you’re driving from Cancun to Tulum – it’s about a 2-hour drive, try to do it when it’s light. We were on the road when it got dark and it wasn’t a lot of fun. 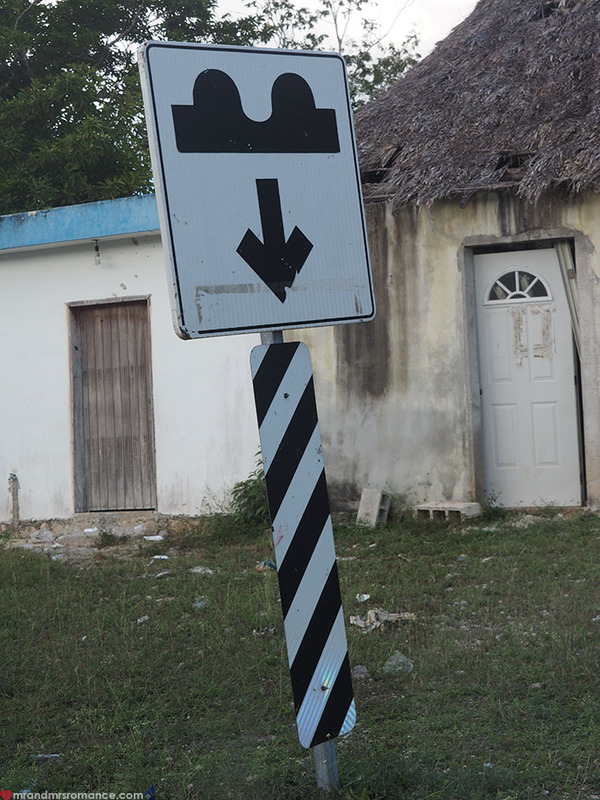 The roads in the Yucatan and Quintara Roo are usually very, very straight. Overtaking at night can be tricky because you can’t tell how far away an oncoming car is. It could be a kilometer away with its high beams on. Then again is could be 50 metres away with its normal lights on. So take care. Roads in Mexico (generally) have enough space for you to move right over onto the soft shoulder so people can overtake you. Locals automatically shift right over – almost so they’re not on the road anymore. Watch out for people flashing their lights coming towards you. It means they’re overtaking and coming onto your side of the road. This seems to be an acceptable driving behaviour. From time to time, there are random police offices by the side of the road. You have to slow down and watch to be waved through by the machinegun-toting Federales. When they see you’re a tourist, the police don’t usually stop you, so don’t worry too much. But do slow down! It’s hard to say what the speed limit is on the main roads of Mexico. You could ask a local, but the way they drive it’s clear they don’t really know either. There are no fixed roadside speed cameras. My technique was keep up with traffic and when there isn’t any, drive as fast as you’re comfortable. I think it was about 110km p/h on main roads – when you come to towns, the speed limit goes down to about 50 I think. 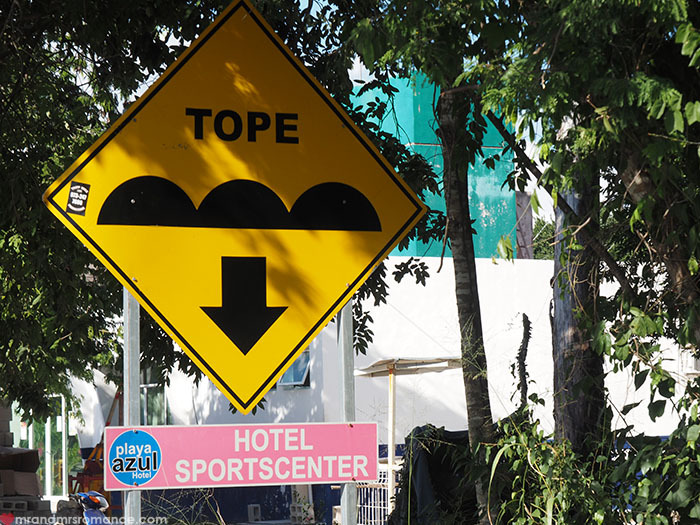 The most dangerous thing about driving in Mexico is the topes (pronounced /toe-payz/ ). Basically mutant speed humps, these critters will rip the wheels off your car if you drive over them too fast. There are two types of tope: the flat-topped mountain-esque ones and the evil, giant ball baring ones. As it is in many situations, it’s not the big ones you’ve got to worry about. The flat-topped topes are easy to spot and feel a bit like you’re driving up a small hill. The top is flat and about as long as your car’s wheelbase. Take these at a slow pace or you’ll just lift off and rocket into space! It’s the small ones you’ve got to watch out for. They’re only about 15-20cm high, but these topes are really nasty. They’re a line of metal spheres that – as you drive over them – make you feel like your car is drunk and is about to fall over and die. Even when you drive over these things at slower-than-walking pace, it still gives the sensation that your ride is being butted by a rhino. They’re horrible. Most of the time, these topes are sign-posted, but sometimes they’re not. You just have to keep your eyes open. 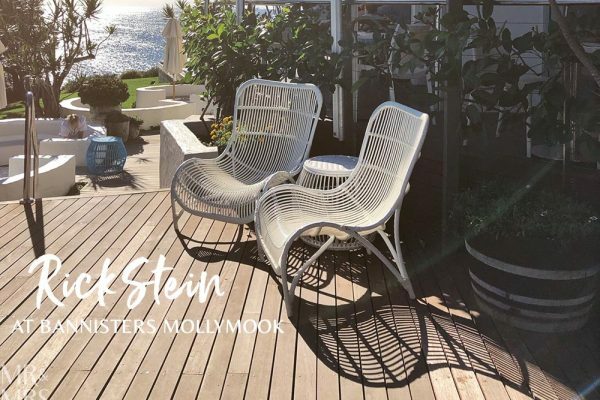 Marion from Home in Tulum gave us the heads-up on this little number. It’s a classic. Gas stations in Mexico are full-service affairs. The man comes out and asks you how much petrol you want and you stay in your car. I presume you can ask for him to check your oil and water too… if you know what that is in Spanish. While he’s pumping your petrol, he’ll even wipe your windscreen for you. Then when it comes to pay, you hand over the cash. He’ll come back with a MXN10 Peso note saying this is all you gave him and that you must have made a mistake. How many tourists have fallen for this one, I don’t know. But I bet it works. They tried it on us, but unfortunately for them, Marion happened to be in the car with us. She got out and gave them such a mouthful – I’ve never seen a fully-grown man shrink so much before! 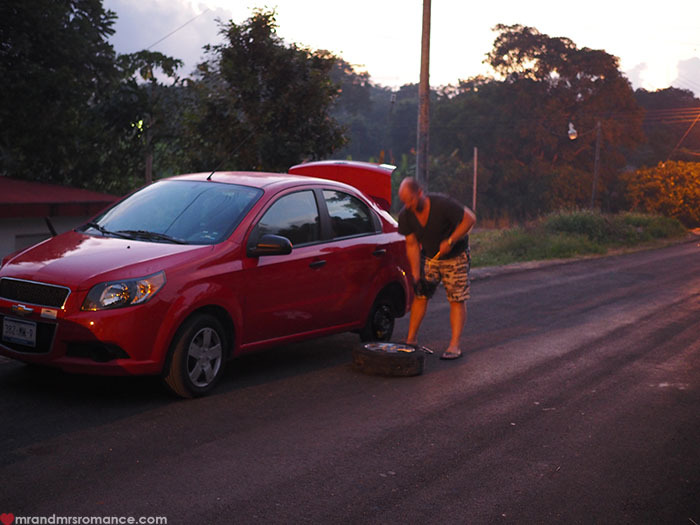 Most importantly, make sure you have fun whilst driving around Mexico. There’s so much to see here and people are generally very good-natured on the roads. Plus you can get away from the well-beaten tourist trail and see more of this beautiful country. Have you ever driven in Mexico? How did you get on? Do you like driving in foreign countries? What’s your one big tip for driving whilst on holiday? Tell us in the comments! 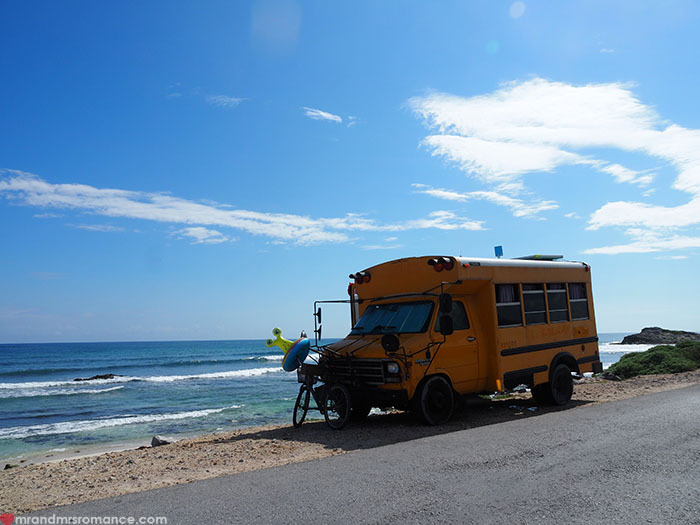 If you need help with car hire – or anything else while you’re in Tulum – contact Home in Tulum here. They also arrange with holiday rental accommodation like they did for us, tours and eco-tourism excursions. Hi, I found your post through Pinterest and I couldn’t thank you more! Hi Sofié. You really are more than welcome. We’re so happy when our words and experiences can help others. You’ll have the best time in Tulum. It’s so lovely. It looks like tourism there is about to boom, so it’s good you’ll be there before things change too much. Driving there is pretty easy – minus the crazy speed bumps. And as you’ll be used to driving on the right side of the road, you won’t have any problems there at all. Enjoy Tulum and Mexico. It’s a beautiful part of the world. 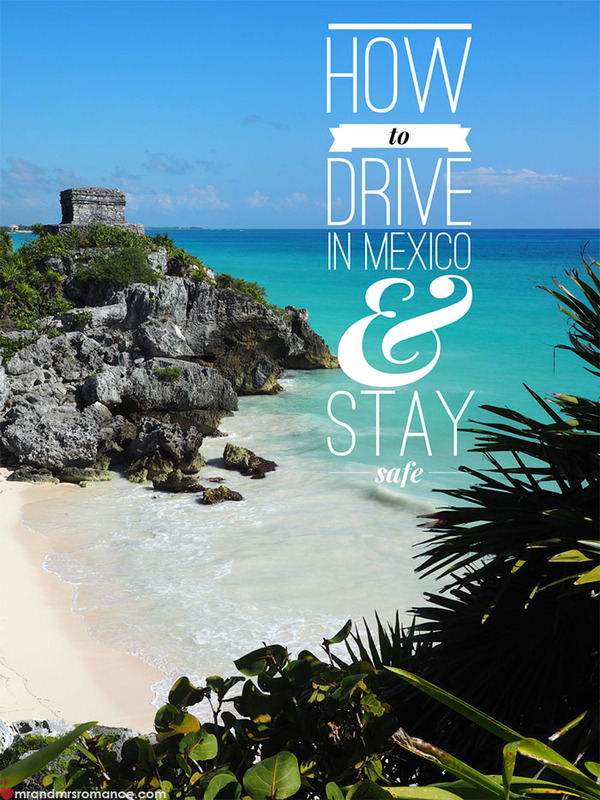 Great tips on driving in Mexico! I’ve never heard of the gas station scam with the incorrect change, the one I hard about is filling your car without zero-ing the pump first to overcharge you. Like you, I found that Mexican topes mean BUSINESS. When you see that tope sign, it’s definitely not joking – slow down or suffer the consequences. Anyways, thanks for the tips and encouragement to drive in Mexico. It really is safe if you’re smart! Hello- I am leaving for Tulum in a week and renting a car and had a question about the International Rental Insurance- I have read that when you book a car in advance, the price quotes does not include this insurance rate (and your car insurance in the states also does not cover this). Can you explain and tell me about how much I can expect to pay for this insurance? Thank you! Hi Stephanie. Unfortunately we don’t have the information about car rental insurance you need. And I wouldn’t be surprised if each rental co has a different policy, though I’d be surprised if the basic insurance isn’t covered in any quote you get when you pre-book. I don’t remember them stinging us when we picked up our car in Mexico. I wonder if what you read was talking about the extra cover or reduced excess. If so, I might be able to help: excess is often covered by your travel insurance (though you should check your policy to make sure), so you can avoid that extra payment. Your US car insurance won’t be valid in any other country but in the States and maybe Canada. Hope this helps and that you have a lovely time in Tulum. It’s a beautiful part of Mexico. Thank you for your quick response! I know this must seem like a crazy question, but I have traveled a lot and never, to my knowledge, had travel insurance (eek! )- did you purchase this through your air plane ticket or your insurance at home? Hi Stephanie. It’s that extra expense that you’d rather not pay, isn’t it? And most of the time (thankfully!) it’s never needed. We usually use the travel insurance that comes with our credit card – providing we’ve used it to buy flights etc – or we have a quick look online for a reasonable quote. World Nomads or TID (Travel Insurance Direct) are usually pretty good and will include things like car hire excess.